ashley gibson: Let's Do the Fab Uplift Detox Again! Giveaway too! Let's Do the Fab Uplift Detox Again! Giveaway too! Yes friends, it's time to detox once again! 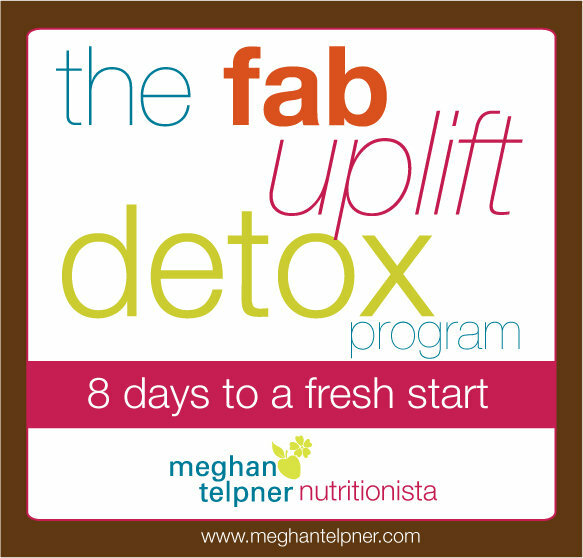 I can't believe it's been nearly a year since the last time I gave away a spot in the Fab Uplift Detox, but I'm at it again and the program is even bigger and better this time around! Ever since my LEEP, I've been working on being extra conscious of what I'm putting in my mouth - more green juice, more veggies, more raw, less sugar, no soy etc. etc. etc . and have been feeling extra awesome. I'm looking forward to participating in Meghan's upcoming Fab Uplift Detox to get some extra accountability on all of that and enjoy myself along the way. 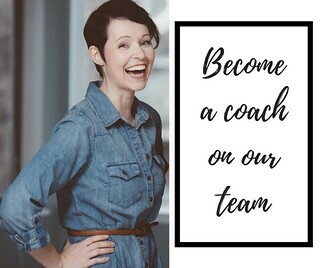 And I would love for you to do it with me too - so I'm giving away a spot in the program! Well, Ms Meghan Telpner, the Toronto-based nutritonista you may know from her blog Making Love In The Kitchen is here to the rescue. She has put together the ultimate detox program. Now this is not one of those lame, cheesy fad detoxes that requires you to starve yourself while pumping your bod full of supplements and laxatives. No way. Not her style. The ladies over there have named it The Fab Uplift Detox Program. If you play your cards right (or in other words, enter), you can win one of the limited number of spots in program. The program is valued at $89 and registration opens Friday, September 7th. The full program will kick off Friday, September 22nd. You can get full deets on the program over on Meghan’s website. Contest closes Thursday September 6 at 11:59pm EST, so be sure to get ahead of the people who are away for Labour Day and enter ASAP! 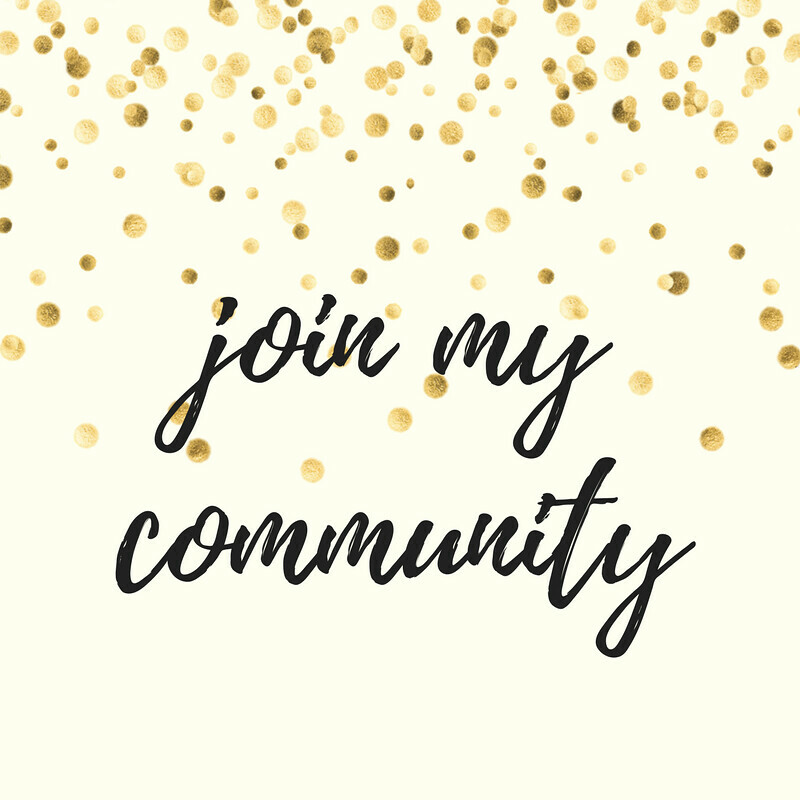 I'm looking forward to blogging about my experience doing the program once again and hope that you'll join in the fun with me! Sadly, I tried one of those "other" detox programs that you mentioned, and I was so hungry the whole time that I gave up halfway through. I did the gluten-free cleanse with Meghan earlier this year though, and had a great experience. I'd love to try detoxing again, Meghan style! This sounds like a great place for me to start. Would live to win a spot. This sounds amazing. I did a detox recently with supplements and found myself nauseated and uncomfortable. I would love to get a spot with this!!! This sounds wonderful! A detox is such an important part of a well rounded lifestyle and this program seems to be a great and supportive way to do it. Would love to try! Pretty sure I'd be hungry the whole entire time... but please prove me wrong. I would love to win a spot in the program! I really need something like this. Even if I don't win, I'm thinking about doing it anyway. 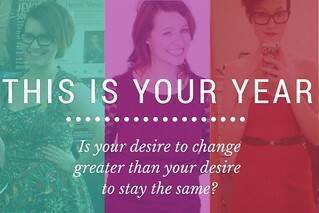 :) I'm excited to read about your experiences with the detox again! What a perfect way to get back into life after a trip to Europe for two weeks (eating pastry I'm sure) Twitter is an amazing accountability and support system, so glad they are doing that. Yay juice! Yay greens! Yay living clean! I started a new job recently and I feel like I'm totally out of whack with my eating habit, so I know this program would be helpful to help me restructure. I've been following Meghan on Twitter for quite some time and this year's detox sounds so amazing! I'd love to participate.